When you are preparing to go on a backpacking trip, a good tent is crucial. Some tents are small, compact, and lightweight enough to fit in your backpack and prevent weighing you down while you are hiking. They also need to keep you dry during bad weather and be well ventilated to prevent condensation. 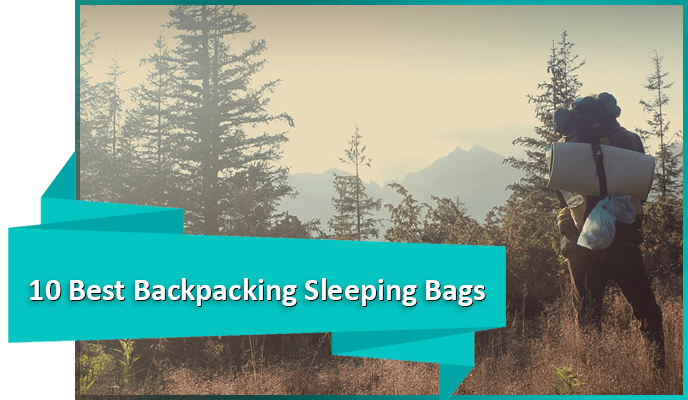 You can use our list to find the best backpacking tents for your needs. We have stuck to double-walled freestanding tents here. 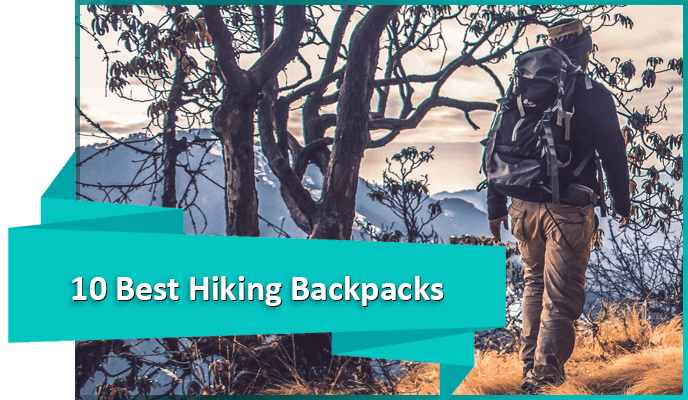 In this section, you will find the top five best backpacking tents on the market along with their rating and weight to help you find the tent you are looking for. This is the most affordable tent on our best backpacking tents list. It has a simple two-pole design that is easy to set up and stand 48 inches tall at the center. The tent has one access door. 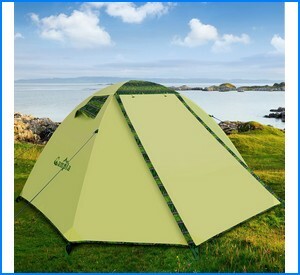 While the fly does not cover the entire sides, it provides better rain protection than other tents at this price point. It also has an electricity accessibility port in the tent, making it a decent option for car camping as well. 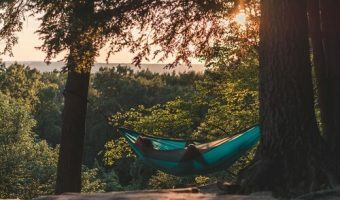 For more camping tents options, you can check out this best camping tents list. Water resistant and durable, this is another great value tent. 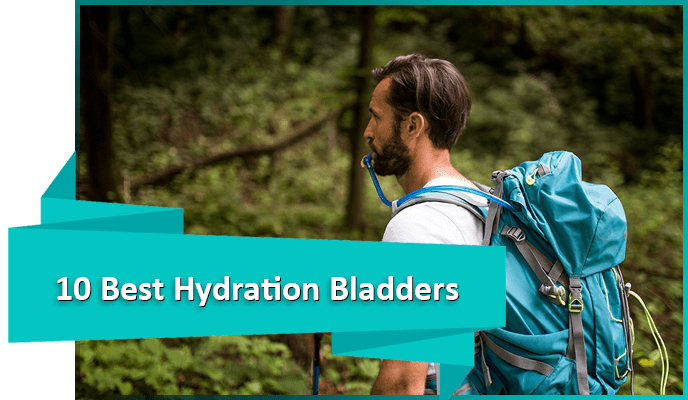 The two large vestibules give you ample room to store your pack. It has 2 access doors. It also has a mesh gear loft for even more storage. The mesh can be opened only from the inside, which stops naughty intruders from invading your privacy in the wilderness. The tent is made of a highly breathable polyester which can protect you from cold-weather and dry weather views. This tent takes on the design of high-end tents without the high-end price tag. It weighs only 4 lb including the tent and accessories. It has one access door. You can easily take it on an adventure, as it offers high-volume performance. The steep wall helps maximize the floor space. The tent’s features increase the usable interior space without increasing weight. Each buyer has a 30-day money-back guarantee and 12-month warranty for quality-related issues. This tent has a LED USB light strip so you’re not fumbling around in the dark as you hunt for your headlamp. 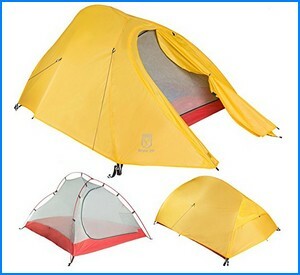 The tent has great ventilation and stays waterproof through the rainy nights. 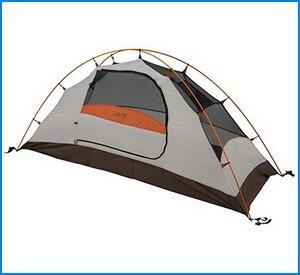 The handy outside and inside zipper pullers make it easy to enter and exit the tent. It has 2 access doors. The Campla Tent is extremely portable – it can be easily packed up into a bag and carried around for hiking, camping, fishing, and other outdoor activities. Next on our best backpacking tents, we have this tent that makes a great choice if you are a solo backpacker on a budget. 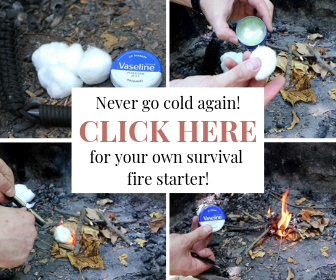 It is easy to assemble and has great ventilation for those hot nights. It has one access door. The tent sports an easy entry front door, and it has a vestibule for added storage for all your gear. This tent has added weather protection and a sealed fly to keep the moisture out. The materials are lightweight and store easily in the backpack. 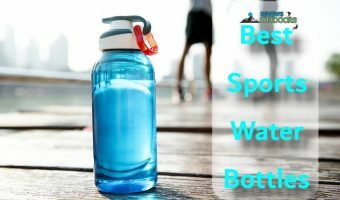 This is a great option for backpacking families. The four-person model weighs 7.7 pounds. It has 2 access doors. The top is entirely meshed, making for good ventilation and stargazing opportunities on clear nights. The fly is ventilated and very waterproof, and the footprint is included to protect the bottom of your tent from debris. Teton offers a limited lifetime warranty. 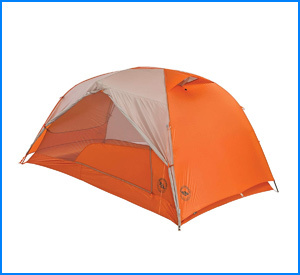 The Copper Spur provides more room than other ultralight tents. 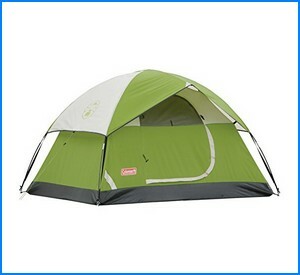 It has 2 large doors that make it easy to get in and out without disturbing your tent mate. The excellent waterproofing on the fly will make for a dry night. The 4-way hub design of the poles makes for fast setup and a stable design that can hold up to wind. All seams are fastened with waterproof, solvent-free polyurethane tape. 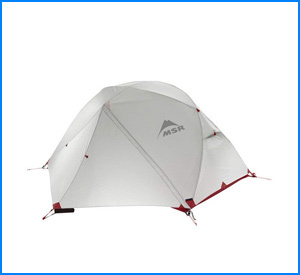 The Elixir is MSR’s most affordable tent. Steep walls mean it takes advantage of all the floor space to make changing and setting up more comfortable. Since the groundsheet is included, you can shave off more pounds by bringing just the rainfly, poles and groundsheet. The tent has 2 access doors.It has plenty of room in the vestibules, and the rainfly rolls back for better views in good weather. And for those not-so-dry days, the Elixir does a great job of keeping the rain out. 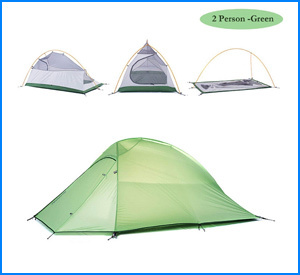 This tent has a packed weight of just two pounds for the two people. You aren’t going to get much lighter than this for a one-door freestanding tent. Every part of this tent is to make the tent lightweight without losing function. The pole is designed to save ounces and make setup quick and easy. The tent has a built-in privacy panel that provides extended coverage and security. 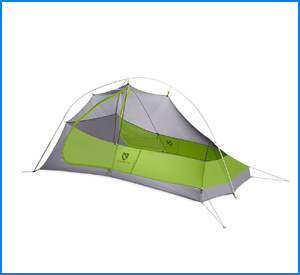 Number one on our best backpacking tents list is this 3 lb 7 oz tent, one of the lightest you will find at this price point. The poles are made from aluminum alloy to withstand windy conditions and countless trips, and the silnylon/PU fly will ensure a dry night. Like the MSR Elixir, the Paria can be set up with just the poles, rainfly and groundsheet for a truly ultralight option. It has one access door. 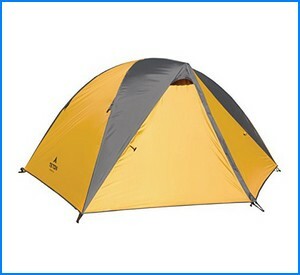 Manufacturers offer a limited lifetime warranty for purchasing this tent. A good backpacking tent can really make a trip more enjoyable. 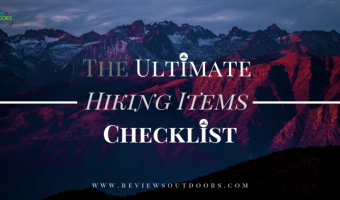 Finding the balance between weight, space, and price can be a challenge and is different for every hiking style and budget. Use our list of the ten best backpacking tents to make an informed decision. 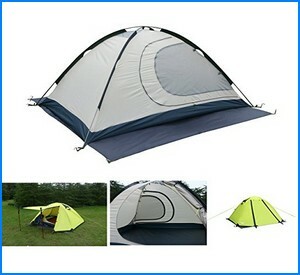 Also, for a quicker option, you can also browse through these best instant tents. Let us know in a comment below which one you think is best for you! 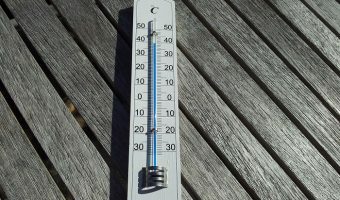 This article was updated in April 2019. We’ve reviewed the options on the list to make sure they’re still available and that they meet our quality standards. We’ve also updated the info and the ideal use for each product.